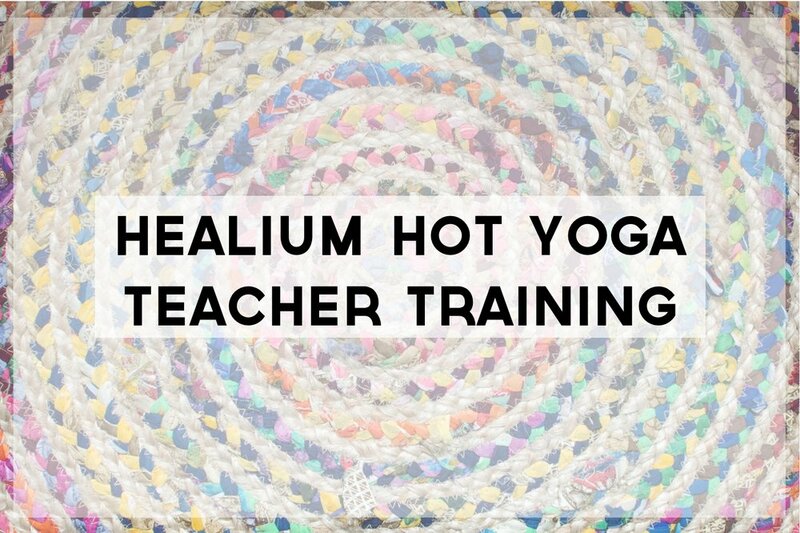 Healium Hot Yoga - Milwaukee, WI - Our mission is to offer yoga students a variety of classes to enhance health and well being. We are so happy you're here! At Healium Hot Yoga, we strive to offer our community a place that is full of light and laughter, where students of all fitness levels can come together to move, sweat, and feel good. 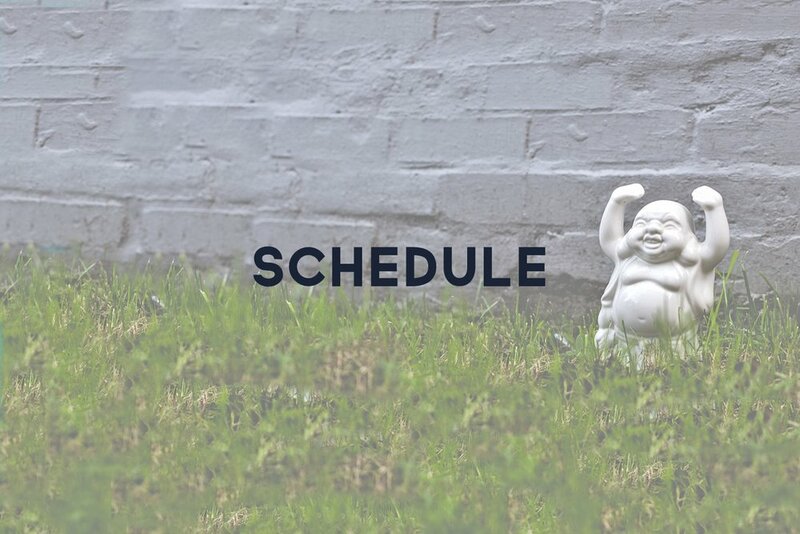 We have classes that span the spectrum from Yin Yoga to Hot Power Hours. 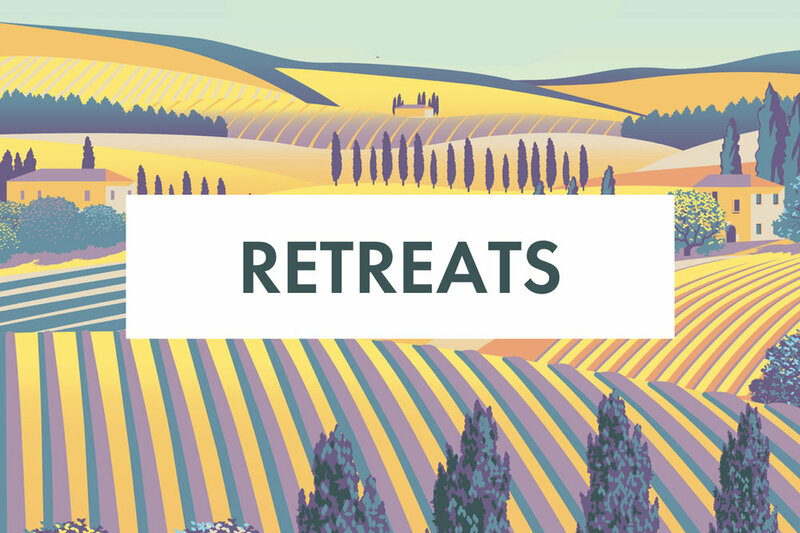 We are here to help you achieve bliss however you like to get there! 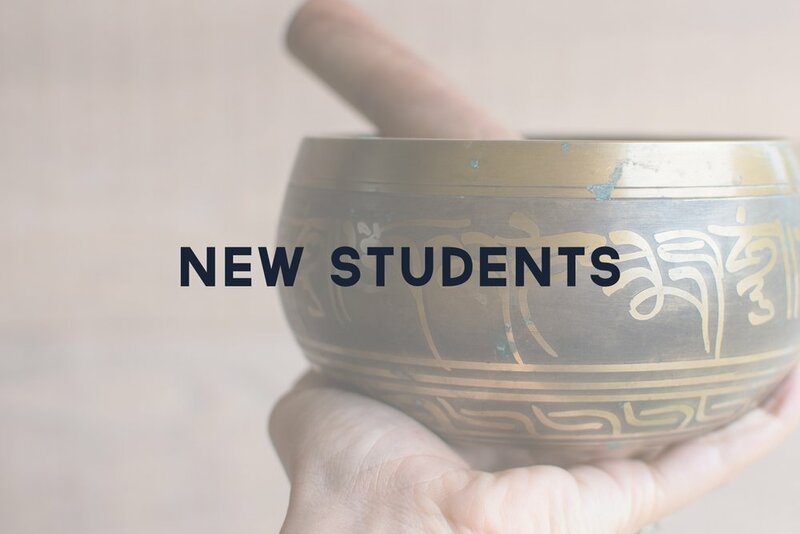 We’ve got some new class offerings as well as some new instructors at different times this 2019. Learn more or sign up now! Kids Yoga is Back! 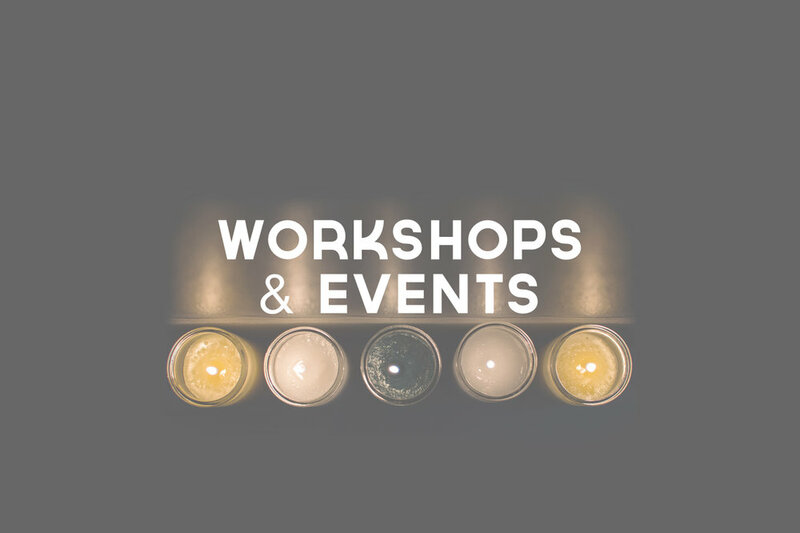 We have Two (4 Week) Sessions for Ages 2-10 January through March! For more information or to sign up visit the Kids Yoga Page.